Neck pain is a common problem, with two-thirds of the population having neck pain at some point in their lives. 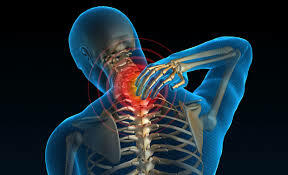 Neck pain, although felt in the neck, can be caused by numerous other spinal problems. 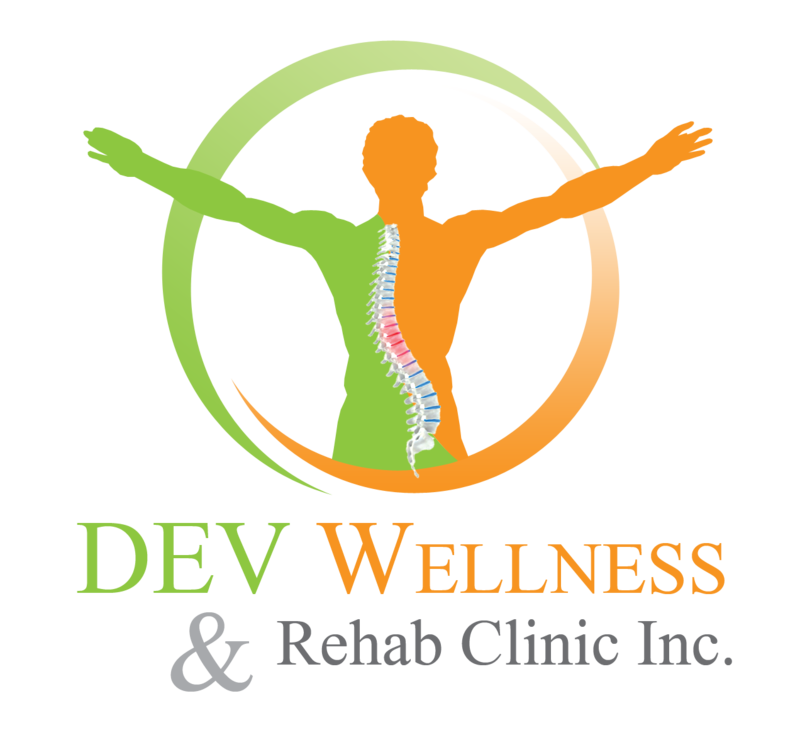 Neck pain may arise due to muscular tightness in both the neck and upper back, or pinching of the nerves emanating from the cervical vertebrae. 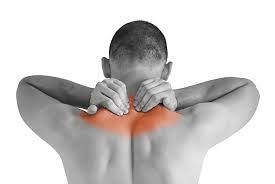 Joint disruption in the neck creates pain, as does joint disruption in the upper back. The head is supported by the lower neck and upper back, and it is these areas that commonly cause neck pain. The top three joints in the neck allow for most movement of the neck and head. The lower joints in the neck and those of the upper back create a supportive structure for the head to sit on. 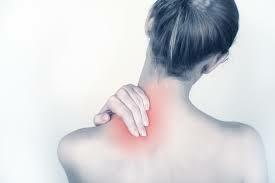 If this support system is affected adversely, then the muscles in the area will tighten, leading to neck pain.